Jennifer has performed in & directed numerous productions in major Theatres/Concert venues around the country. 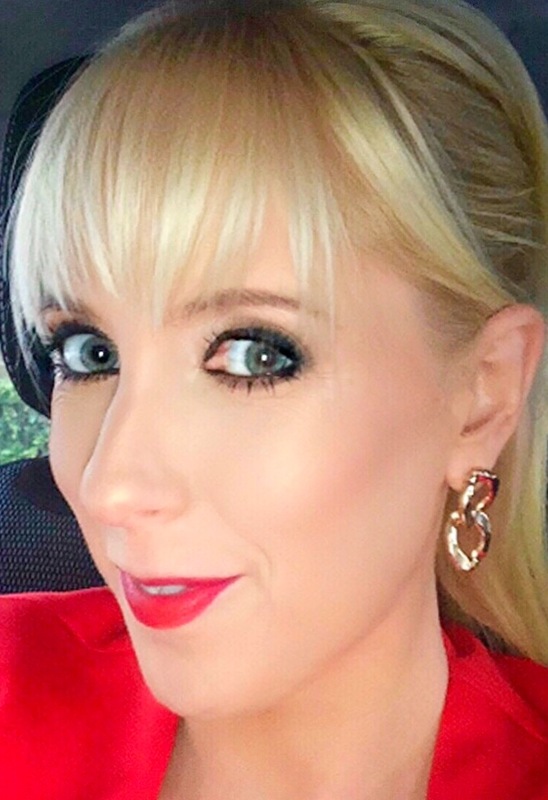 Having completed her Licenciate with LAMDA (London Academy of Music and Dramatic Arts) & graduating from DLIADT (Dun Laoghaire Institute) in communications, she then worked as Researcher/Producer with RTE/TG4/Tyrone Productions/Abhann Production to include programmes such as Open House, The Special Olympics, Celebrity Farm & 10 Year Celebration of Riverdance, Radio City Hall, New York. Jennifer began her musical studies with the acclaimed Mr Paul Deegan of the Royal Irish Academy for Technical Skills. She then developed her repertoire with the renowned Prof. Veronica Dunne at the Leinster School of Music & won several festival awards, after which she toured as Cascata Leading duet, Canada & the UK. Jennifer has been a guest soloist on RTE for many broadcasts & AIMS (Association Of Irish Musical Societies) Concerts. Her most memorable Theatre credits include: Juliet Romeo & Juliet and Lady Macbeth in Macbeth. Musical Theatre credits include: Nettie “Carousel”; Nelly “South Pacific”; Sarah “The Broadway Story”(Cecilians, Draíocht Theatre); Milly “Seven Brides For Seven Brothers” (Cecilians, Draíocht Theatre); Valencienne “The Merry Widow” (CMS, Draíocht Theatre); Laurey in Oklahoma (Cecilians, Draíocht Theatre) other Festival Production roles in : King & I, South Pacific, Hello Dolly and Pirates of Penzance at the NCH. Jennifer Directed/Produced the Irish Premiere of “Meet Me in St Louis”(Cecilians, Draíocht Theatre) and took on the role of Ester (Judy Garland), the production was awarded Best Chorus; Best Choreography & Best Visual by AIMS (Association of Irish Musical Societies). Other Director/Producer Credits: “A Little Princess, The Musical” (Cecilians, Draíocht), “The Wonderful World of Disney”(Cecilians, Draíocht), “Let Me Entertain You”, Grand Variety (Cecilians, Draíocht) & “Applause” (Cecilians, Draíocht) alongside her Mum Rosalind. Cecilian projects also include: Music Video/Recording, “War Is Over” for LauraLynn House & Dublin 15 Hospice (Jealoustown Studios); Music Video/Studio Experience, “Dream Big With High Hopes” (Somewhere Over The Rainbow & Don’t Stop Believing, Draiocht); St. Patrick’s Day National Parade (City Fusion.) Last Summer they received an invite from President Higgins to attend a Garden Party in celebration of Sustainable Communities at the Áras, celebrating their work with young people & contribution to the Arts. 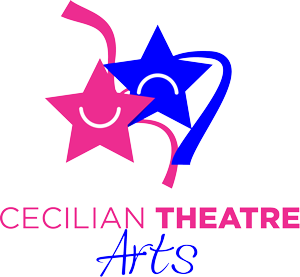 Cecilians aim is to encourage and develop young people’s confidence through the arts.